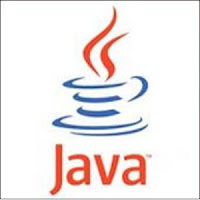 Java 7 language has introduced features like Usage of Stirings in Switch case, and improving the exception handling. It introduced multi-catch block.Prior to Java 7, if we want to handle multiple exceptions in the single catch block is not possible, but we can achieve this using multiple catch block where each catch block used to catch the single exception. For example, prior to Java 7, if we want to catch multiple exceptions, thrown by try block, we need to write a separate catch block for each exception type as shown below.